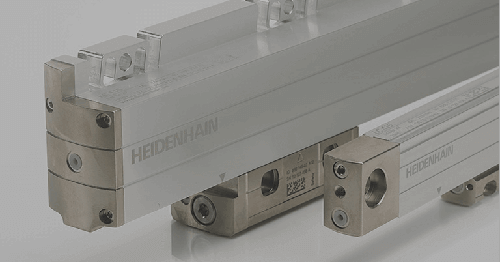 To fulfill the need for reliable absolute measurement requirements using a linear encoder in automation applications, look to HEIDENHAIN’s LIC 4100 linear encoder. 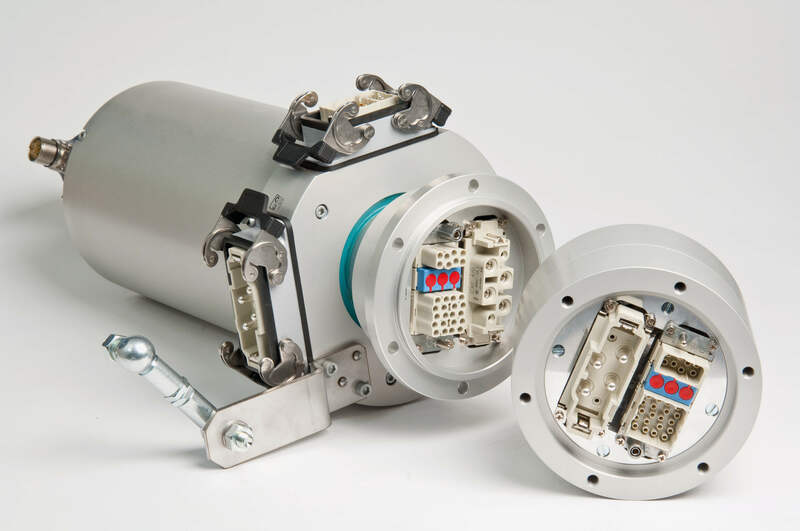 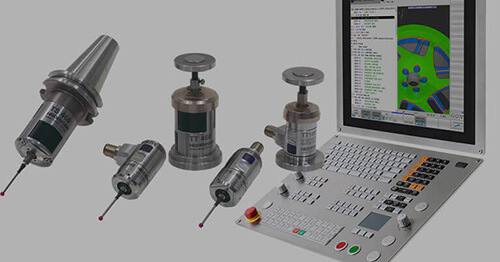 Common relevant machine motion feedback applications include linear motors, printing, or packaging applications, textiles or any other linear motion application that cannot make a reference run during startup. 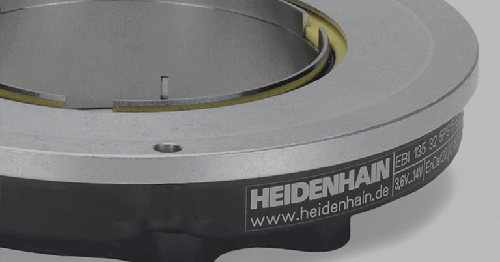 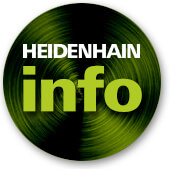 HEIDENHAIN’S LIC 4100 is well known for its exposed design, enabling it to achieve high accuracies for those applications which require such. 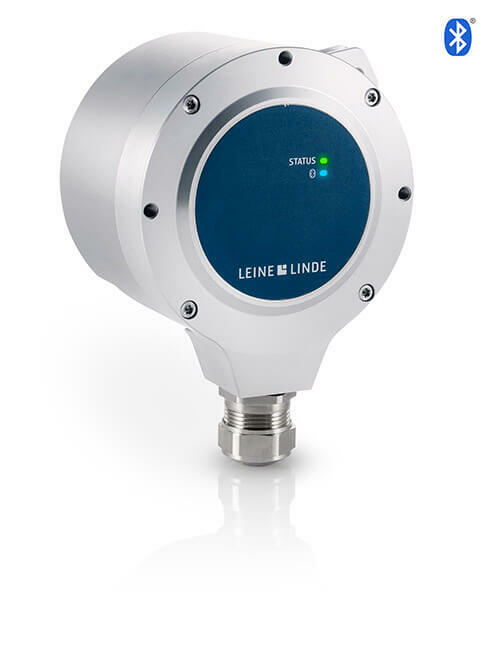 The series can reach measuring lengths up to 28 m with a resolution down to 1 nanometer with every position being unique! 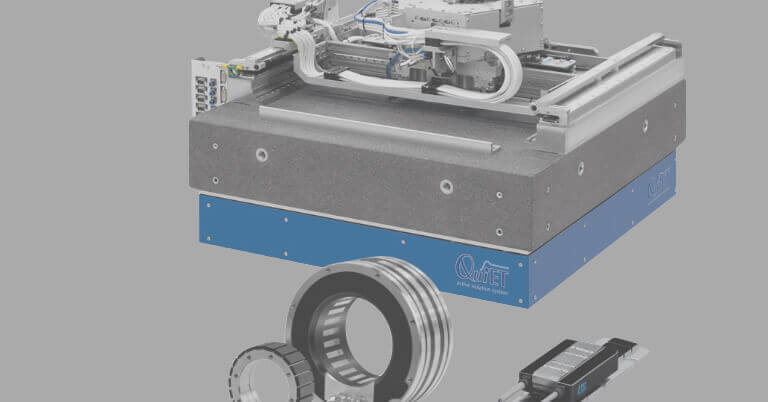 The series is also characterized by four different types of mechanical mounting of the scale to suit various thermal growth and machine environments, with the possibility of a zero thermal expansion ceramic which can eliminate thermal growth of the scale. 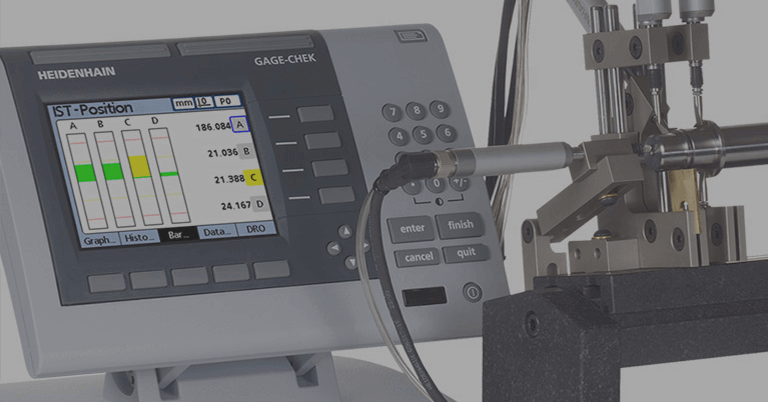 High accuracy can also be achieved with accuracies with respect to the national standard within +/- 1um per meter for those applications making measurements and require accuracy. 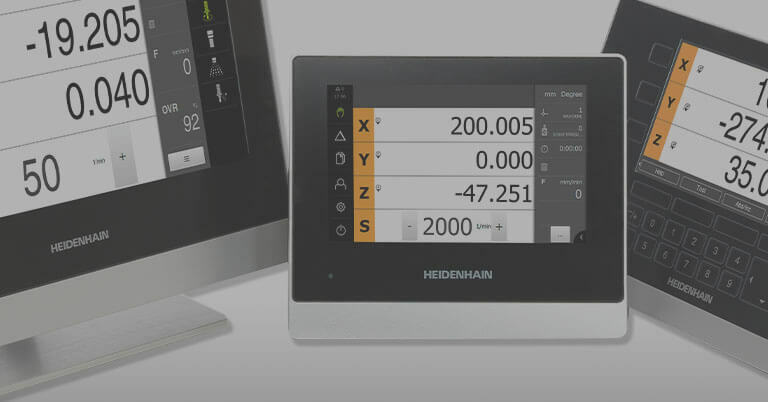 The EnDat interface when used with the LIC 4100 provides preventative maintenance warnings to indicate when the LED may be getting dimmer over a long period of time, which is a natural occurrence.